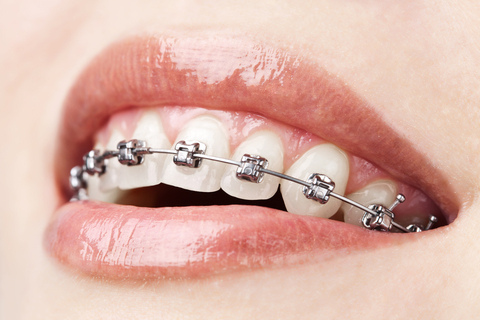 As you are undergoing orthodontic treatment, our team at Oceans of Smiles Orthodontics would like to point you to a helpful website. Our friends at the American Association of Orthodontists (AAO) have lots of important information about everything relating to braces, including myths and facts of orthodontics, tips for a better orthodontic experience, and cool webisodes about orthodontics. Check out AAO today and feel free to contact us at our Newport News and Gloucester, VA office if you have any questions. Dr. Loretta Rubenstein and our team at Oceans of Smiles Orthodontics hope this information helps you!